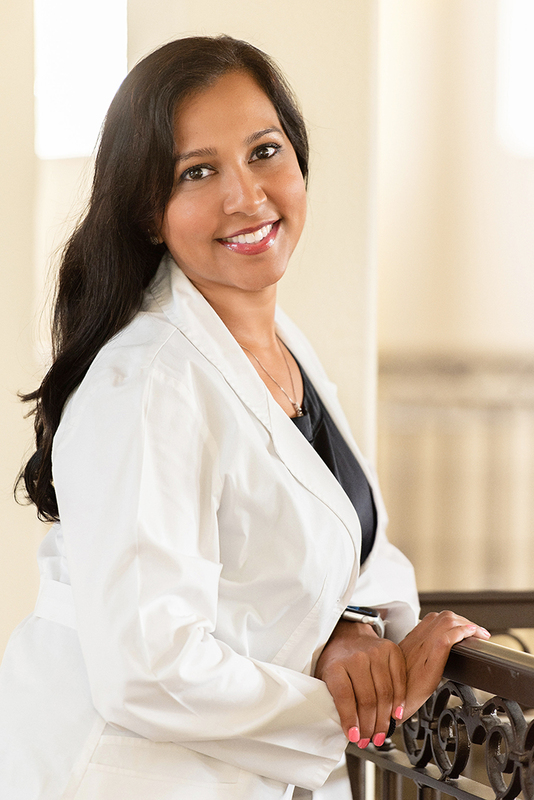 Dr. Chandrahasa was born and raised in Port Charlotte, Florida. She attended Emory University and obtained a Bachelor’s degree in Psychology. She then went on to Dental School at Nova Southeastern University. 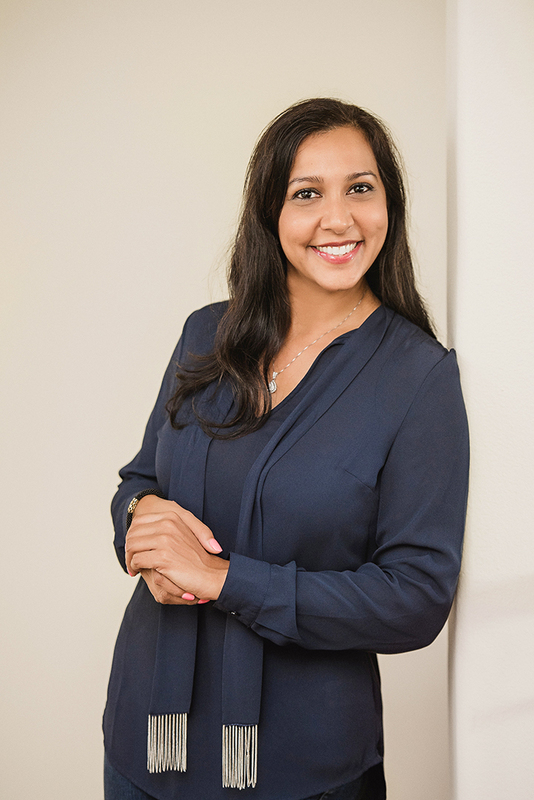 After graduating from dental school, she completed a General Practice Residency program at the Miami VA Hospital, she then practiced as a general dentist before deciding to return to school for specialty training in Endodontics. During her Endodontic Residency Program at Nova Southeastern University, she completed stem cell therapy research and was published in the Journal of Endodontics. Dr. Chandrahasa treats complicated endodontic cases with care and compassion. She specializes in the diagnosis and treatment of traumatic injuries of teeth, oral pain, and both surgical and non-surgical endodontic procedures with the use of a microscope. Dr. Chandrahasa maintains memberships in the Florida Dental Association, American Dental Association, the West Coast Dental Society and American Association of Endodontists.